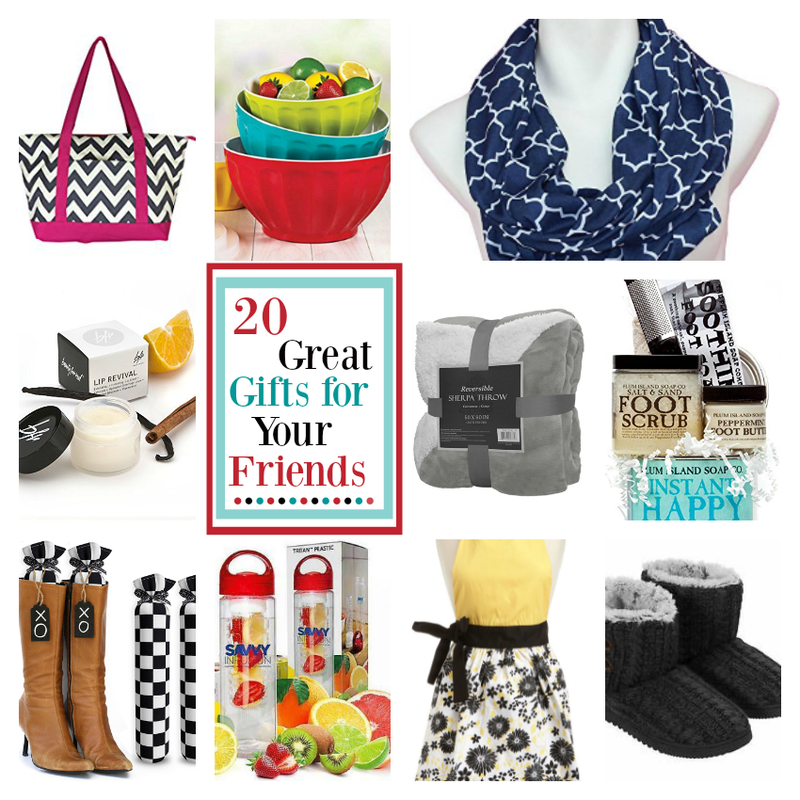 A Peek at the Fun: Do you have a lego lover to shop for? 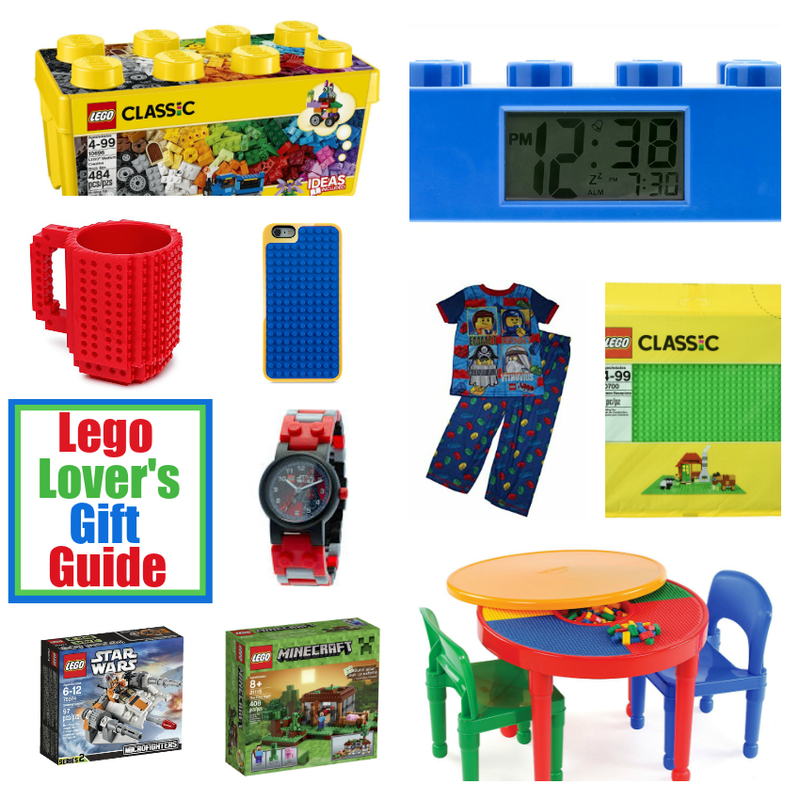 We have so many fun lego gifts to inspire you so you can find that perfect gift! 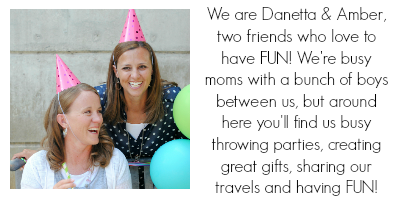 Have we mentioned that between us we have all boys? So it’s a natural fit that we would also have homes filled with lego lovers (husbands included)! It’s almost impossible to walk through either house without stepping on a lego, passing a lego, seeing a lego creation…we think you get the idea. 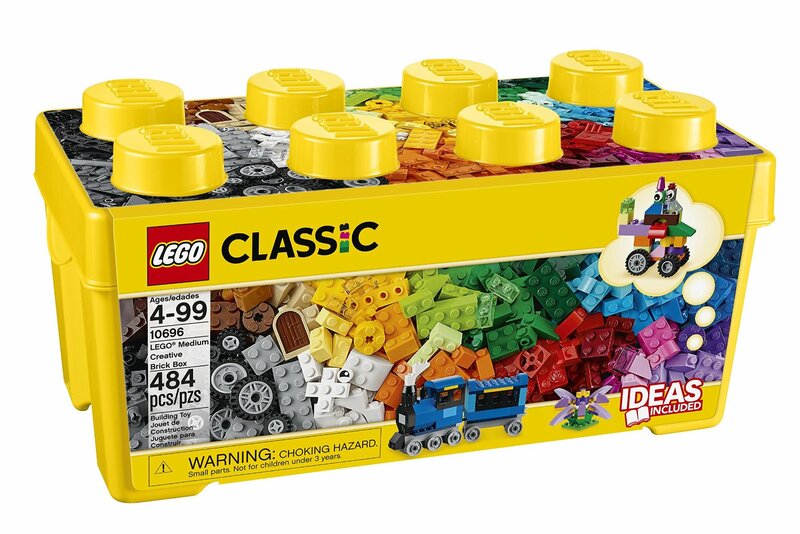 Naturally we are always on the lookout for fun new Legos to give our Lego lovin’ peeps! If you are in the same situation we are here to help! 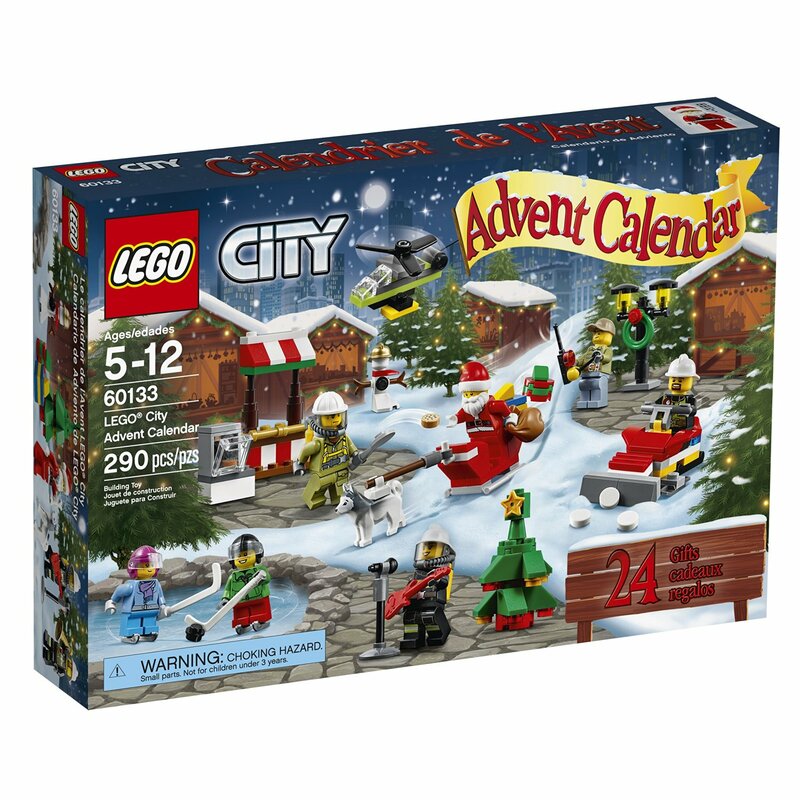 We have a fun collection of Lego inspired gifts that will make your shopping simple. 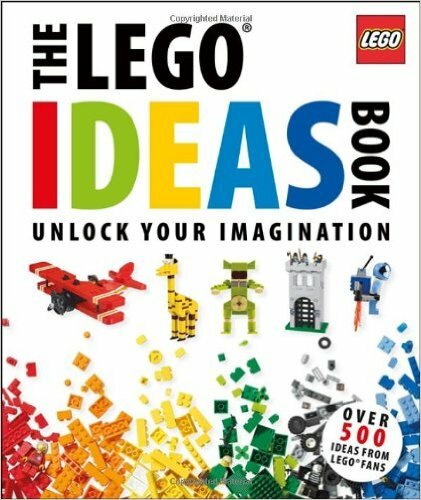 This book is fantastic, it has so many fun ideas for building with Legos. It’s full of pictures of Lego masterpieces, with instruction on how to build them. Your kiddos will love to just look through this book for hours. This set is a perfect basic Lego set. It comes with so many basic pieces needed for building the perfect Lego masterpiece. We also love the container, which makes a great stackable storage compartment. Perfect for the Lego lover who seems to have it all. 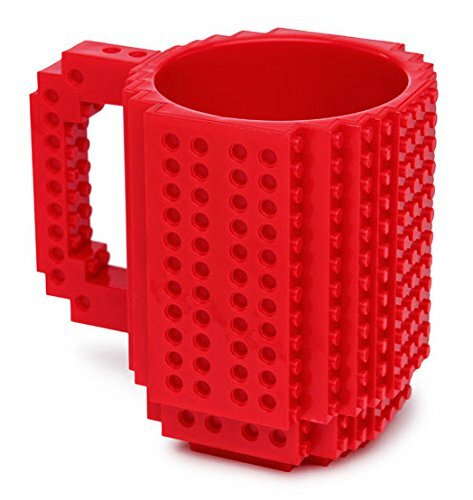 This mug can double as a canvas to build on as well as using it for a mug. 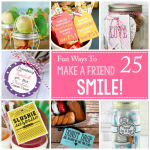 Such a fun and whimsical gift. Functional and awesome! 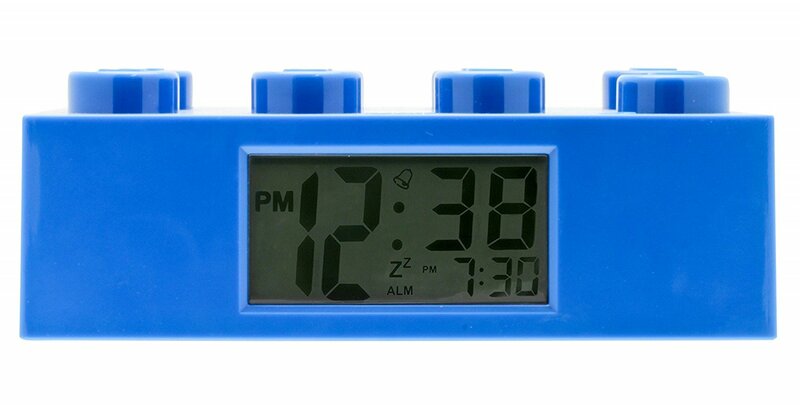 Anyone who is obsessed with Legos will absolutely love this Lego clock. 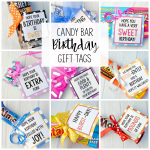 We love this gift because guaranteed, no body will already have it! You’ll have fun with Legos all December long. Who doesn’t love PJ’s? These are a definite must have for that Lego fan in your life. 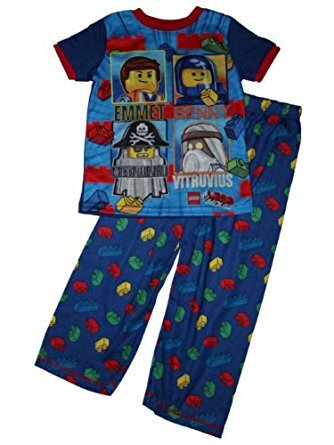 We love giving pajamas as gifts anyways, but if you have a Lego fan to shop for, this will be a hit. 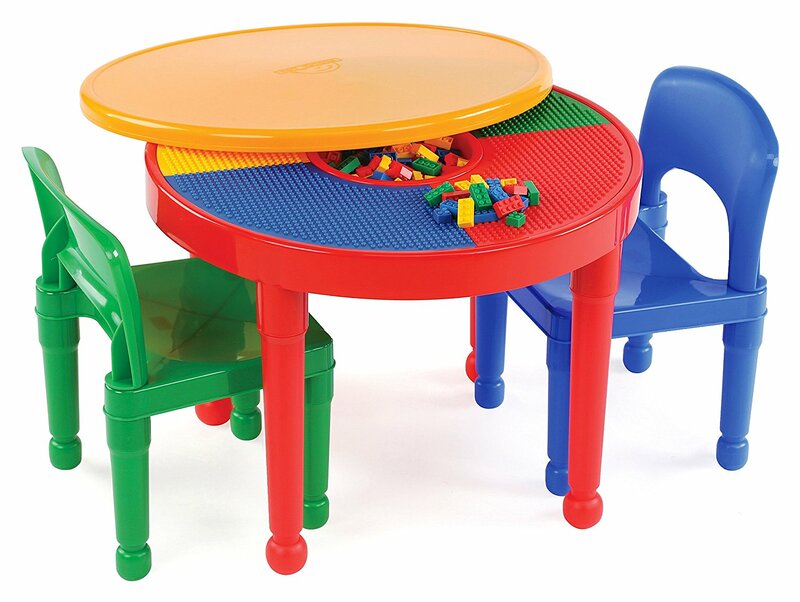 Kids will spend hours (literally) playing at this table. 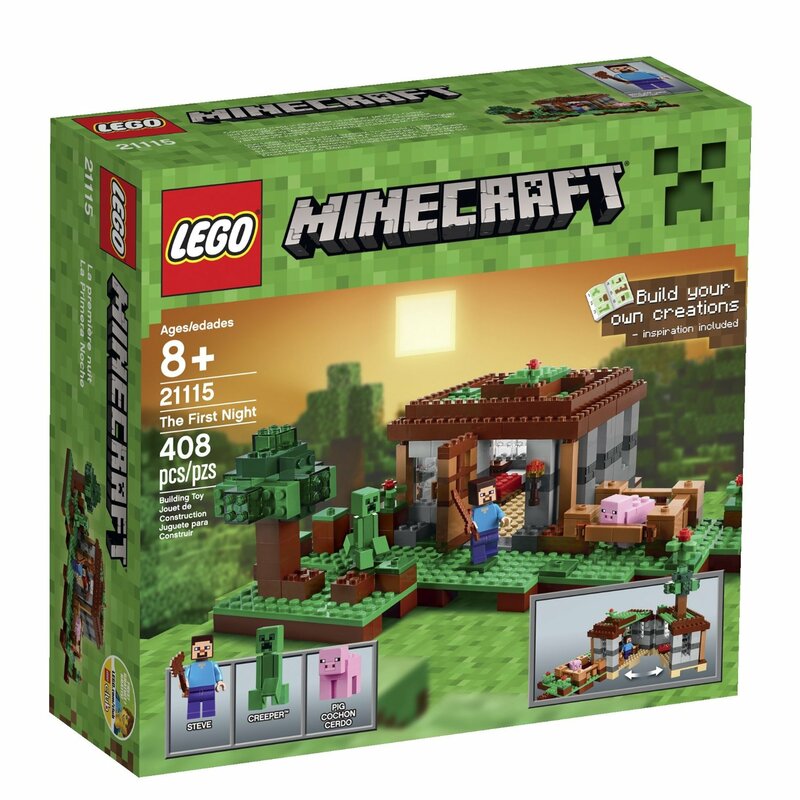 It’s the perfect place to build and play without being all over the floor. 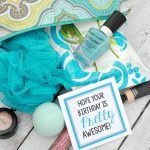 We love that it can help keep things picked up, we also are in love with the bright colors. It’s perfect for a playroom. These storage boxes are genius. They are fantastic for storing Lego pieces, and then the storage boxes can stack on top of themselves. They definitely help keep things nice and tidy, which is hard to do in Lego world. 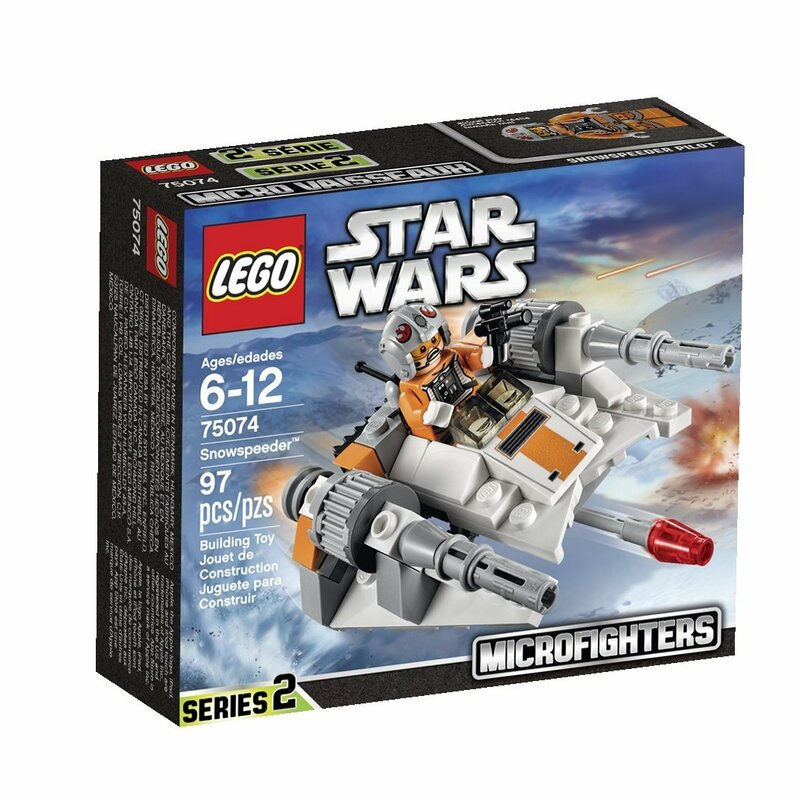 This is a popular set right now with all of the Star Wars hype! The kiddos go nuts for all things Star Wars. 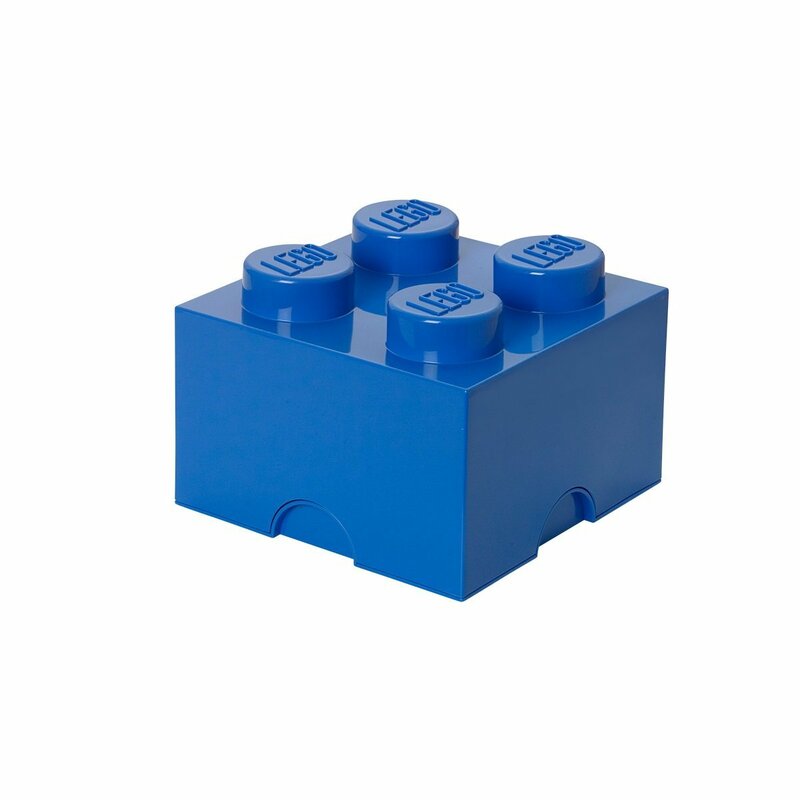 These baseplates become the pallet for Lego builders. It makes moving Lego masterpieces super easy, and allows the builders to make some fun creations. This is so fun! 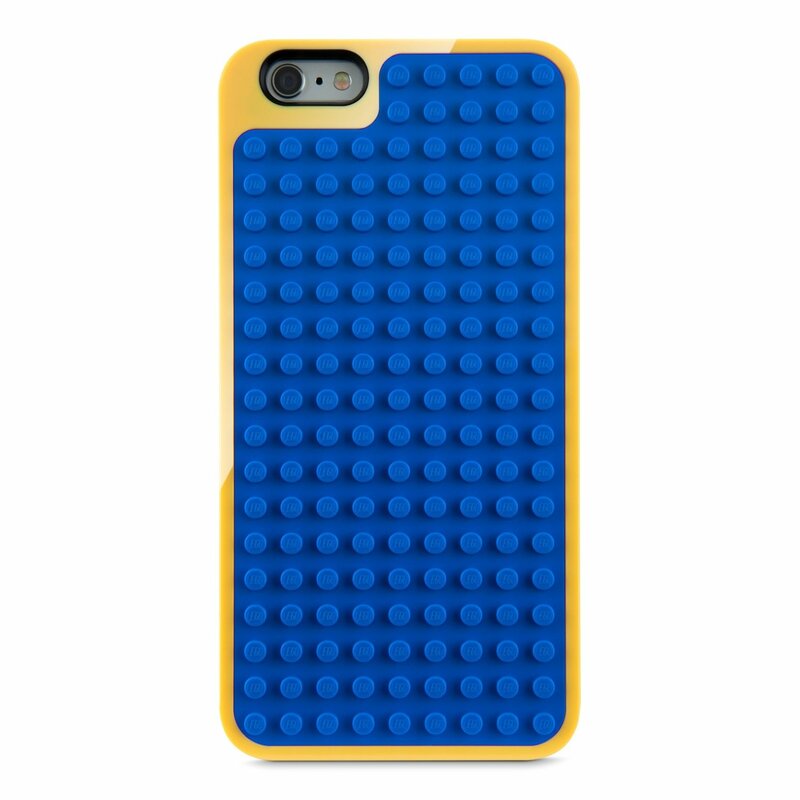 Perfect for the Lego lover who has a phone. 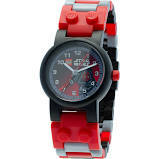 Any Lego fan will proudly sport this watch. 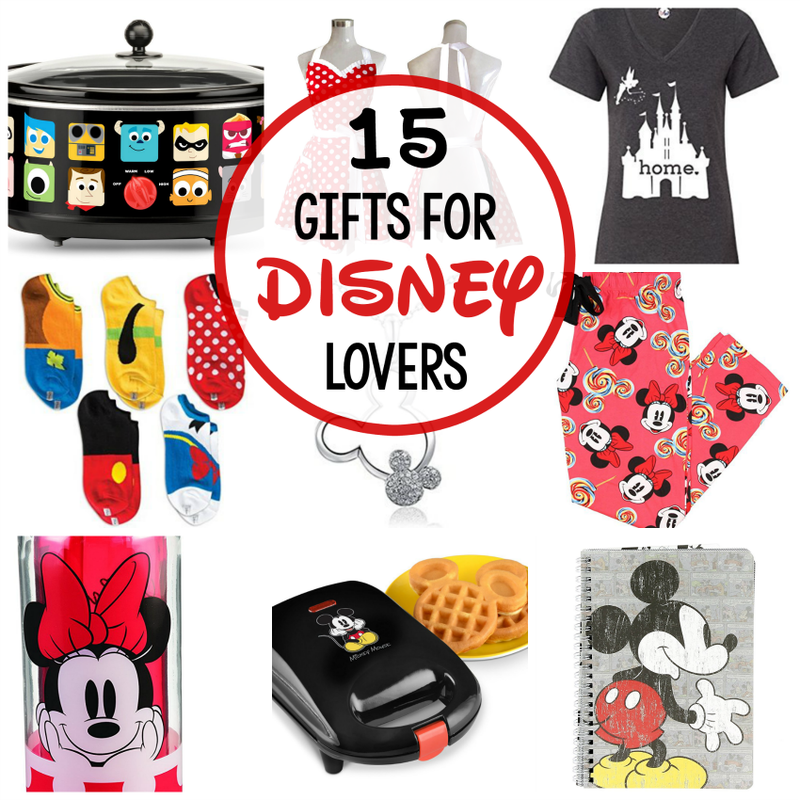 It’s a fun and functional gift. We love giving these kinds of watches to the kiddos because it helps them learn to tell time. 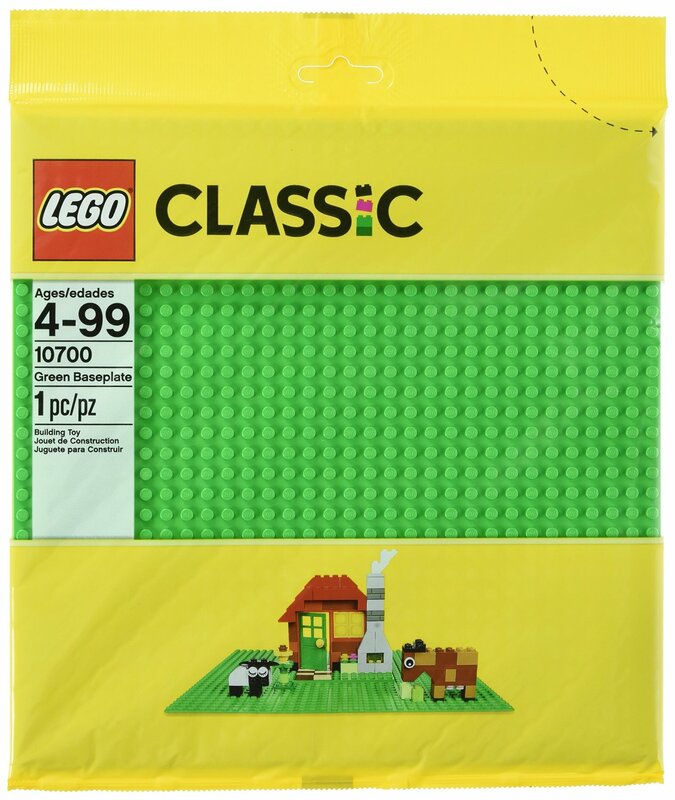 This is a popular Lego set if you are looking to buy a set for someone. 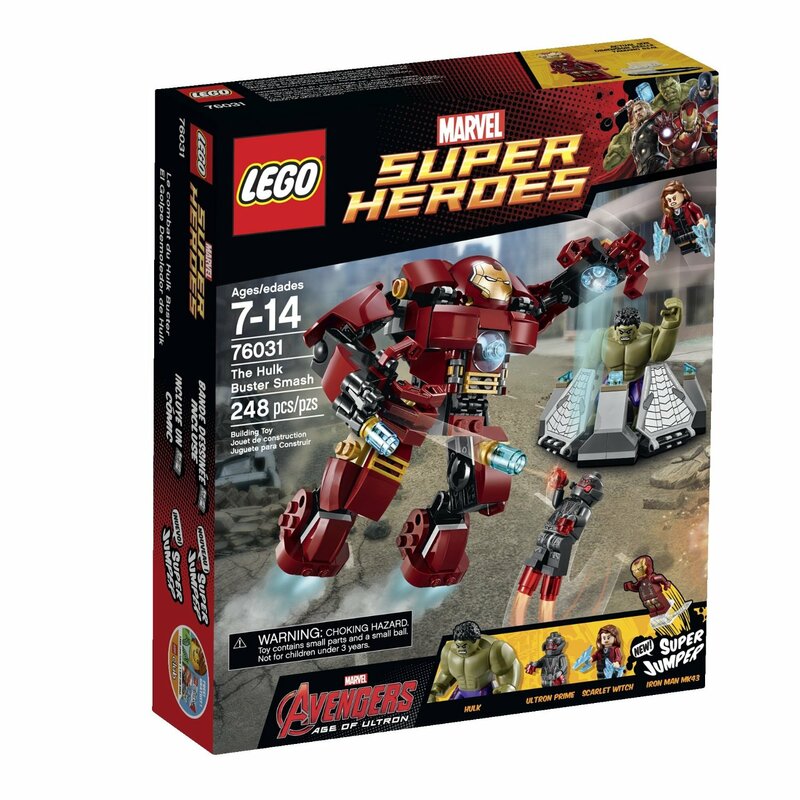 Avengers are super popular right now, and Legos and Avengers make a great combination. 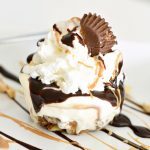 This is a gift for the truly obsessed! 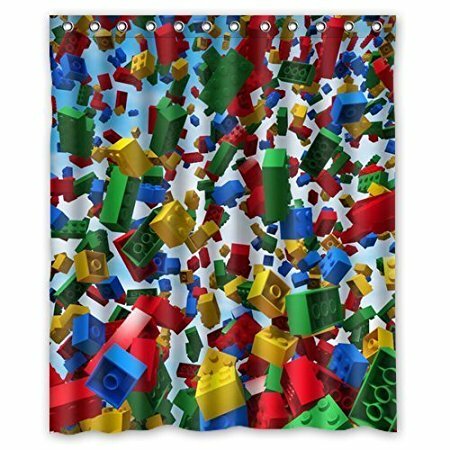 🙂 You would have to be a pretty big Lego fan to decorate your home with this theme, but we know some of you are out there….so here’s the perfect gift! Minecraft is so popular with the kiddos right now. Again, if you are looking for a fun Lego set look no further. We hope you have so much fun shopping for Lego gifts.